Rozanne has over 23 years clinical experience working with children with speech, language, communication and developmental difficulties. Rozanne graduated in 1993 from the University of Cape Town in South Africa and moved to Canada in 1994. She worked at St Joseph’s Health Centre in Toronto in a sole-care position as well as at the Hanen Centre in Toronto for her first few years in Canada. At the Hanen Centre, she ran parent training workshops for late talkers, toddlers and children with developmental delays. She enjoyed her role as an adult educator and came to see herself as a partner with the parents. In 1996 she joined the staff of Speech and Stuttering Institute, a treatment centre for children with motor speech disorders. Rozanne developed and headed a number of pilot and research projects at SSI, including the Motor Speech Parent Child Playgroup for toddlers, which was later implemented across all quadrants of Toronto Preschool Speech and Language Services. 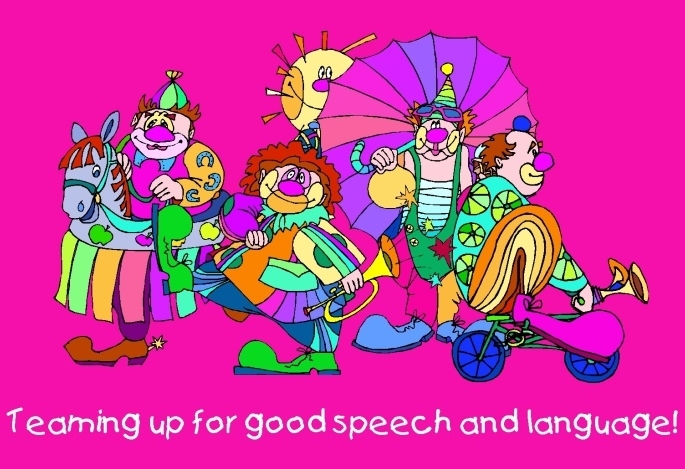 Rozanne also piloted and developed a group parent training program for older children with motor speech disorders. 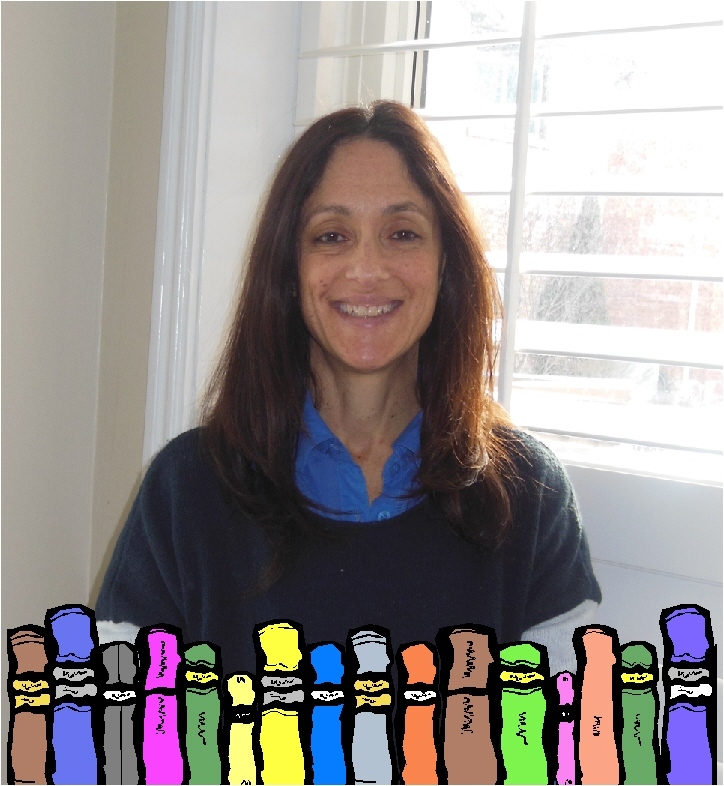 She consulted to, mentored and trained community SLPs in the York Region Preschool Speech and Language Program (Beyond Words); Toronto Preschool Speech and Language Services(TPSLS) and Auditory Verbal therapists at the Learning To Listen Foundation. She was a Clinical Educator for the University of Toronto and University of British Columbia Graduate Speech-Language Pathology programs. In 2007, Rozanne transitioned into full time private practice. 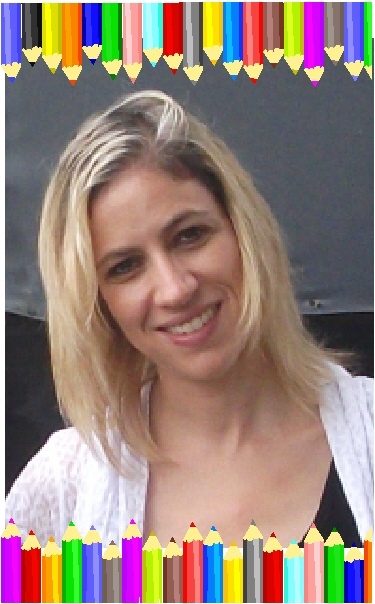 While she still has a strong interest in working with children with motor speech disorders, Rozanne also enjoys working with language difficulties, and with children with multiple developmental needs. Tzirel completed her Bachelors in Education and was a teacher in the elementary grades for three years. After working with students who exhibited speech and language delays, she decided to combine her passion for teaching and her interest in speech and language by training as a Speech - Language Pathologist. She graduated with honors from the University of Cincinnati with a MastersDegree in Communication Science Disorders. Tzirel has over 8 years of clinical experience, evaluating and treating a variety of speech, language, cognitive and swallowing disorders. Her clinical emphasis has been with children experiencing motor speech disorders and she has completed the first and second levels of PROMPT® training. Tzirel strives to make the therapy process as effective and enjoyable as possible for the client, while providing support and guidance for family members. Tzirel brings a dynamic, enthusiastic approach to her therapy sessions, ensuring her young clients are always motivated and excited with all she plans for them. Tzirel lives in Thornhill with her husband and their four little boys. Nicky graduated from the University of Cape Town in South Africa in 1987. She has had 30 years experience working with children with speech, language and learning disabilities. In South Africa, she worked in an elementary school for children with language and learning disabilities for 5 years. In that role, she ran indivdual and group therapy programs, consulted and trained teaches and provided home programming for parents. She was the owner of a private practice in Johannesberg for 18 years where she employed 2 other full time SLP’s. In 2009 Nicky immigrated to Canada with her husband and 3 daughters. She completed a number of additional university credits, such as Alternative and Augmentative Communication and Dysphagia (swallowing) before being registered as a Speech-Language Pathologist. Nicky has completed the first and second levels of PROMPT® training. She has extensive experience working with children with language and motor speech difficulties, Autism, Down Syndrome, Cerebral Palsy, Attention Deficit Disorder and behavioral difficulties. 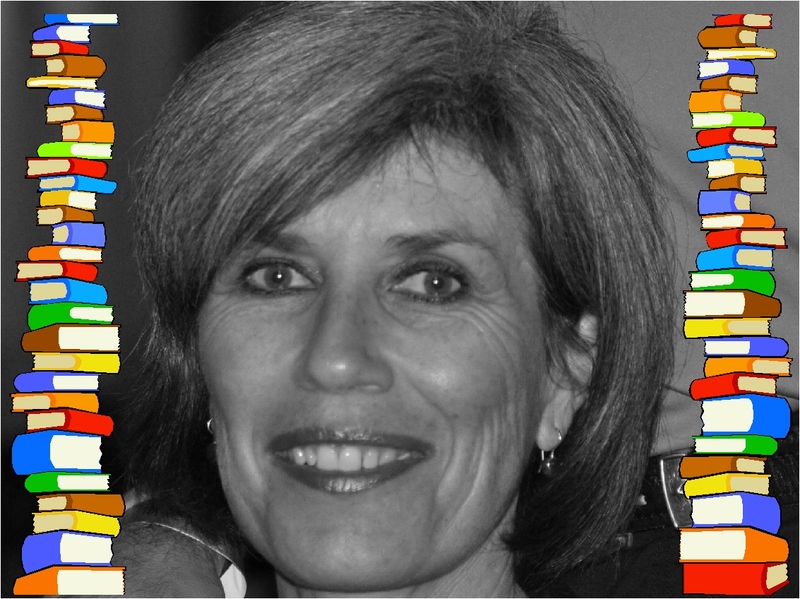 Janice graduated from the University of the Witwatersrand, Johannesburg, South Africa andhas worked as a Speech Language Pathologist for almost 40 years. Janice has had experience working with children in the treatment of stuttering, voice disorders, language based learning disabilities, articulation difficulties, Motor Speech Disorders, Acquired Brain Injury, Autism and developmental delays. 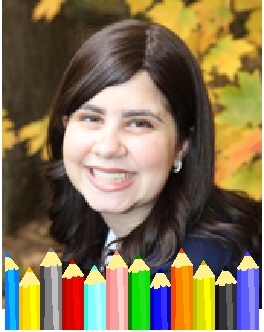 She has expertise in Augmentative Communication and supported communication techniques. She has worked in a variety of settings, including hospitals, schools, community settings and private practice. Janice has completed the first and second levels of PROMPT® training. From 1987 – 2009, Janice was contracted to provide SLP services for CCAC (Community Care Access Centres) to adults in the community and to students in the York Region District School Board. During her time in the schools, in addition to working with the students, she also worked closely with teachers and parents/guardians providing ongoing education and home programming. She transitioned to full time private practice in 2009. Janice brings with her a wealth of knowledge, experience, compassion and creativity.